I have been on a quest for the right deodorant since I stopped using Le Stick. 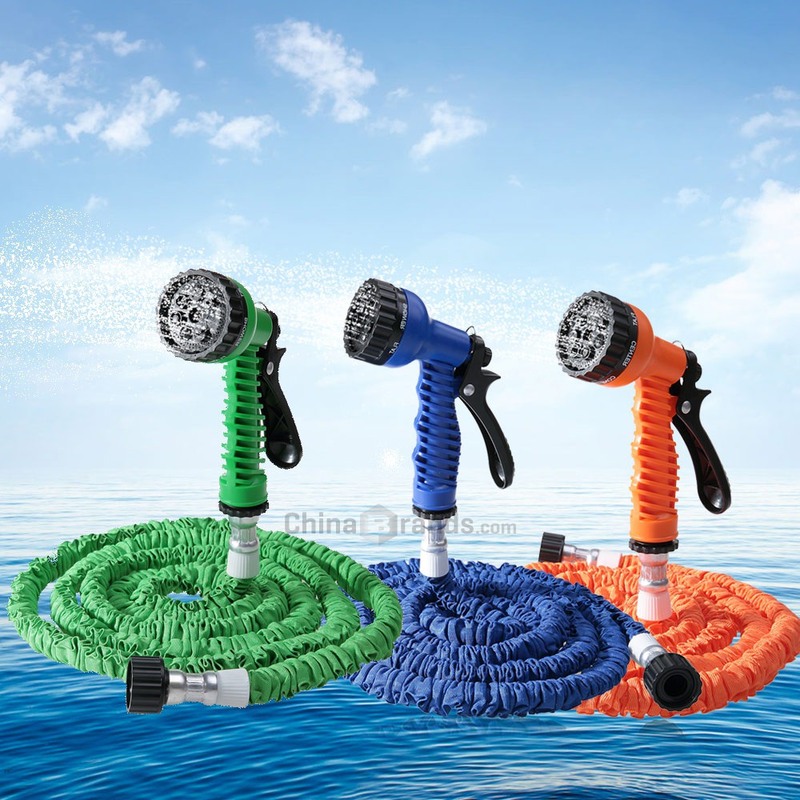 I have used Le Stick for years and it has been amazing! However, I recently decided to try other deodorants just so I can have a backup. I don’t like the idea of being acclimated to any product, so I decided to try out LAVANILA (vanilla coconut). It is aluminum free, paraben free, and all natural. 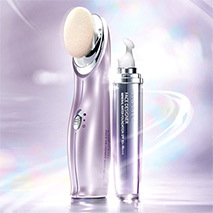 It is loaded with essential oils and vitamins to serve the skin right! The smell is intoxicatingly beautiful and the consistency is smooth and creamy. The dome shape works wonders for application and the twist off cap is genius. disappointing when it disappeared within the first hour of putting it on. 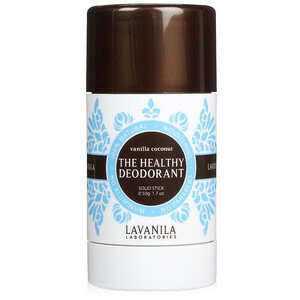 While it lacks in some areas, LAVANILA deodorant is a great all natural alternative.